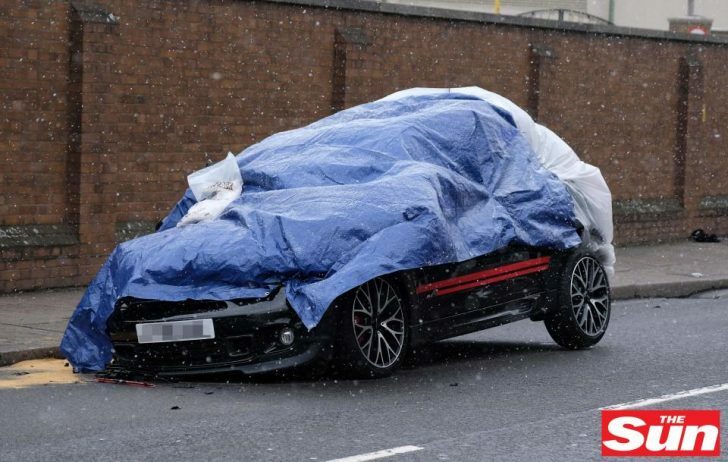 Ant McPartlin has been arrested on suspicion of drink-driving after crashing a Mini sports car in west London. Ant got “agitated and argumentative” with a policewoman as she arrested him on suspicion of drink driving. Ant – the co host of Saturday Night Takeaway and I’m A Celebrity – booked himself into rehab in the summer for drink and prescription drug addictions. He recently announced he was divorcing his wife Lisa after 11 years of marriage.